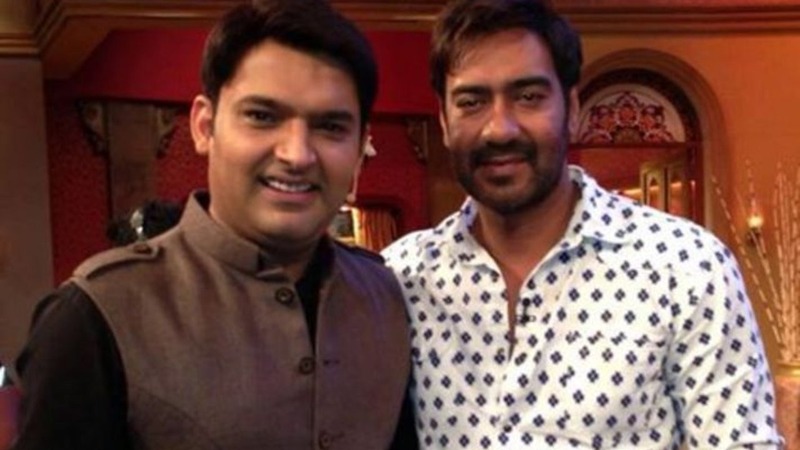 Channel Gave a Final Warning to Kapil Sharma for Cancelling Baadshaho Shoot and Making Ajay Devgan Upset! Kapil Sharma is now best known for cancelling the shoots with big celebrities for one or the other reason. Recently, the special episode was to be shot with upcoming movie ‘Baadshaho’ star cast starring Ajay Devgan, Esha Gupta, Emraan Hashmi and Ileana D’cruza and with no shock, it was also called off as our comedian turned actor Kapil (Sharma) did not turn out to meet the stars. This incident is the latest among the several and If reports are to be believed, Kapil was unable to wake up in the morning after the late night shoot but according to members of his team, he sometimes suffers panic attacks before the shoot, thereby bringing down his blood pressure level. Earlier, promotional episode of Kaun Banega Crorepati with mega star Amitabh Bachan was postponed and the reason was Kapil’s health issue. There was a phase when Kapil was on the favourite list of Bollywood industry but now it looks as if the actor has turned down his image because of this attitude. With so many controversies making rounds be it was flight fight with Sunil Grover, replacing Navjot Singh Sidhu on the show or refusing and cancelling the shoots with different celebs, Kapil Sharma Show is not having a smooth ride. A source close to the production house confirmed that the channel is worried and distressed due to Kapil's casual behaviour towards the work. They have also sent a verbal notice to the comedian as a final warning. We hope that the upcoming ‘Firangi’ actor realises that time and industry will not wait for him and he has to make amend the damage by changing his casual attitude towards the work.